Approved Parenting Act Mediators are those approved by ODR, on behalf of the State Court Administrator, who have met statutory and policy requirements including mediator training, continuing education, and apprenticeship standards; who agree to adhere to the Nebraska Standards of Practice and Ethics for Family Mediators; who demonstrate and maintain an active status as a Parenting Act mediator; and who have passed a background check. Are you interested in becoming an approved Parenting Act mediator? Check out the Parenting Act Mediator Information page. Each mediator included in The List of Approved Parenting Act Mediators has met the criteria listed above, based upon his or her application and as determined by ODR. 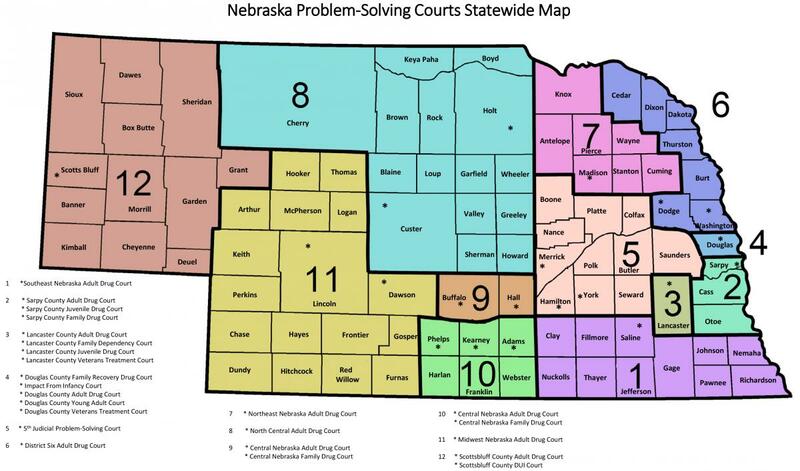 a) To make a referral for parenting plan mediation with approved mediators who are affiliated with one of the six Nebraska ODR-approved Mediation Centers or with the Douglas County District Court Conciliation and Mediation Office, contact that mediation center or office directly. b) To make a referral for parenting plan mediation with approved mediators in private practice, contact that individual directly.